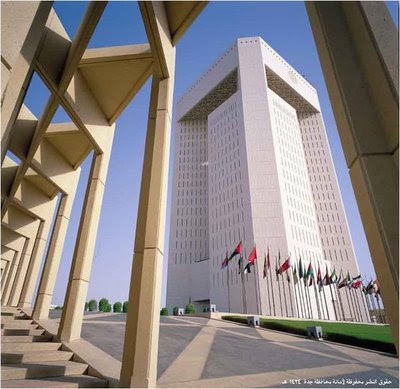 JEDDAH, Saudi Arabia, July 8 (Reuters) - The Islamic Development Bank could raise the size of a $500 million Islamic bond depending on market conditions, the latest in a flurry of sukuk issuances from the Gulf Arab region. "The minimum amount for the sukuk is $500 million," Mohammad Tariq, the bank's treasurer told Reuters on Wednesday. "It may be upsized depending on market conditions ... when people show interest we will see what rate will be good." The Saudi-based triple-A rated lender said last month it planned to issue sukuk soon as part of a $6 billion Islamic bond programme to soften the impact of the financial downturn on its members, which include some of the world's poorest nations. HSBC, Deutsche Bank, and BNP Paribas are lead arrangers with Malaysia's CIMB and Brunei Islamic Bank co-arrangers, Tariq said. 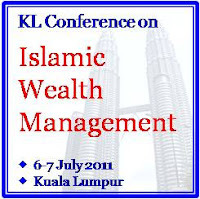 The global credit crunch and the slowing of economies in key Islamic financial centres are putting pressure on the $1 trillion Islamic finance industry, its biggest test since it began 30 years ago. Tariq said IDB would decide in the next two weeks on a roadshow in the Middle East, Far East and Europe. "The maturity and pricing will be decided depending on the investor base but the two options for the maturity date are three or five years," he said. The value of sukuk issued globally in 2008 fell more than 56 percent from 2007 to $14.9 billion, according to Standard & Poor's. Still, quasi-sovereign debt instruments -- that are either linked to the government or state-run companies -- have been rising as governments look to boost infrastructure spending to shelter the region's economy from the global financial crisis. Saudi Electricity Co 5110.SE closed a 5 billion Saudi riyals ($1.33 billion) issue last week. The emirate of Ras al-Khaimah, one of seven comprising the United Arab Emirates, completed roadshows in Dubai and Abu Dhabi this week for a $500 million sukuk, bankers told Reuters on Wednesday. Standard Chartered and BNP Paribas are lead managing.